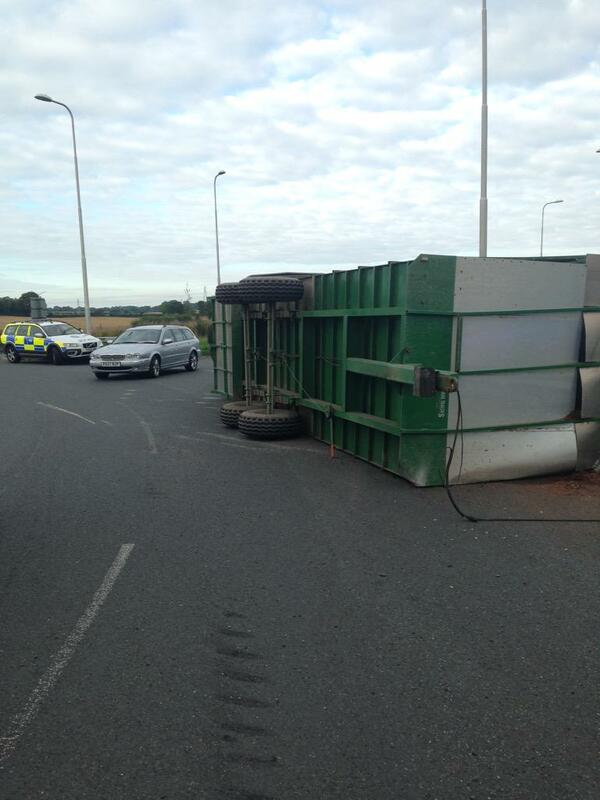 The A595 between Cockermouth Papcastle roundabout and Carlisle Thursby roundabout is closed. The major commuting route has been closed due to heavy rainfall to allow the highways agency to resolve the issue. Cumbria Police have asked for motorists and pedestrians to avoid the area and use alternative routes cautiously due to small floods and heavy traffic on minor roads throughout West Cumbria. 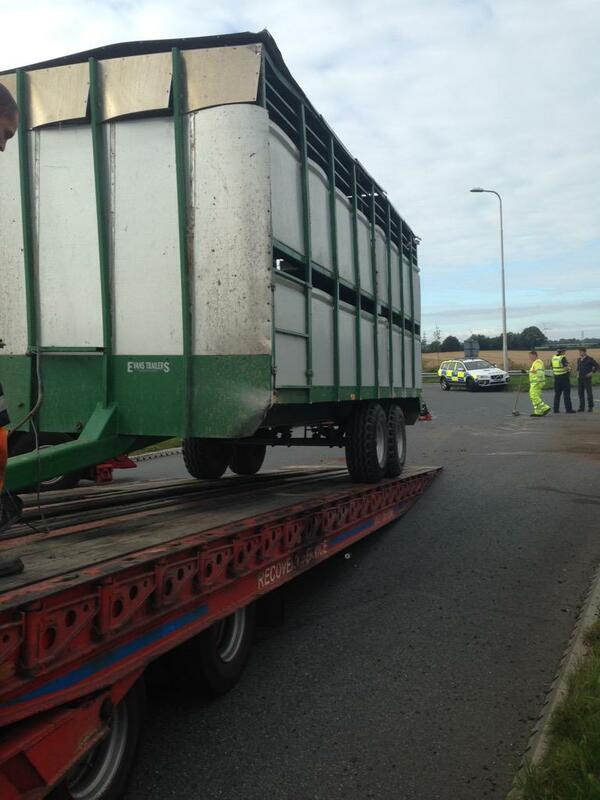 The A595 has been partially blocked after an accident involving a trailer carrying sheep and livestock. Sheep are on the road, causing delays both ways between A689 / Peter Lane and Wigton Road / Queensway. Drivers are being warned that the A595 near Grizebeck will be closed in both directions, for part of the weekend. It'll be closed at Dove Ford, from 8am on Saturday 12 September, and the closure is likely to continue into the Sunday. It's because of building work to make safe a dangerous farm building. Cumbria County Council has no involvement in the building works, but has decided to close the road to keep the public safe. A signed diversion via Grizebeck, Greenodd and Dalton will be in place during the temporary road closure.